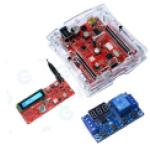 gizDuino LIN-UNO is a jazzed-up version of the popular Arduino UNO, and are 100% code compatible. 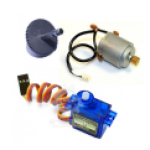 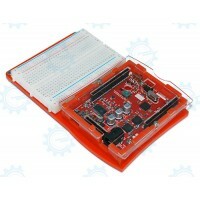 Starter Kit is your most suitable for Basic Learning Arduino kit. 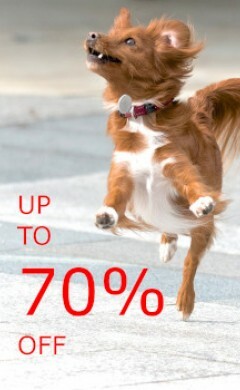 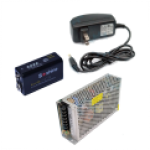 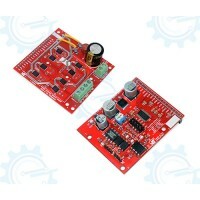 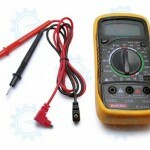 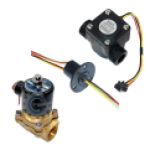 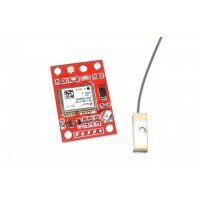 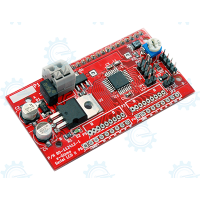 It contains microcontroller Platform , easy programming and interfacing components. 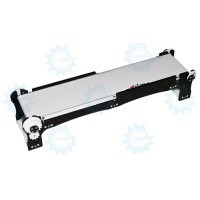 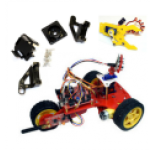 Mobile Robot Kit with on-board 3Ch collision sensor, 3Ch line sensor, motor driver and a two-motor 3-wheel drive chassis. 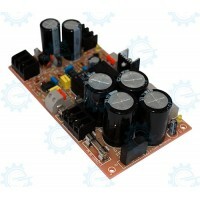 Shield style interface conne..
Mini Conveyor prototyping wide or narrow lets you create a miniature factory for presentations or projects.Belt Dimensions : 43.4 x 9 x 9cm LWHChassis..
Two galvanically isolated bipolar rectifier-filter circuit with speaker protection circuitry that can be used with a wide range of DIY audio ampli.. 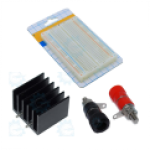 The new Serial LCD II display kit is an interfaceboard that allows you to use LCD displays in yourproject without the coding pains associated withit. 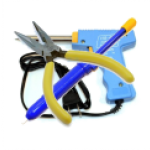 ..
Give you kids (and yourself) something to tinker with this summer. 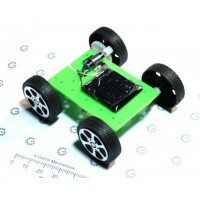 This Educational Solar Powered Car costs almost next to nothing, and yet it can pro..
e-Gizmo ACS71x Current sensor is a Hall effect-based linear current sensor the on-board IC from Allegro with current fault output. 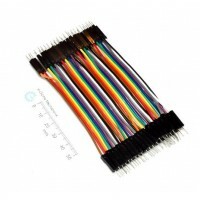 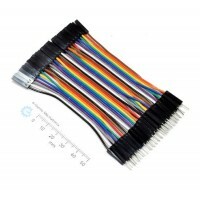 Solutions for AC or..
40 pins Ribbon Jumper WireMale/Female..
40 pins Ribbon Jumper WireMale/Male..